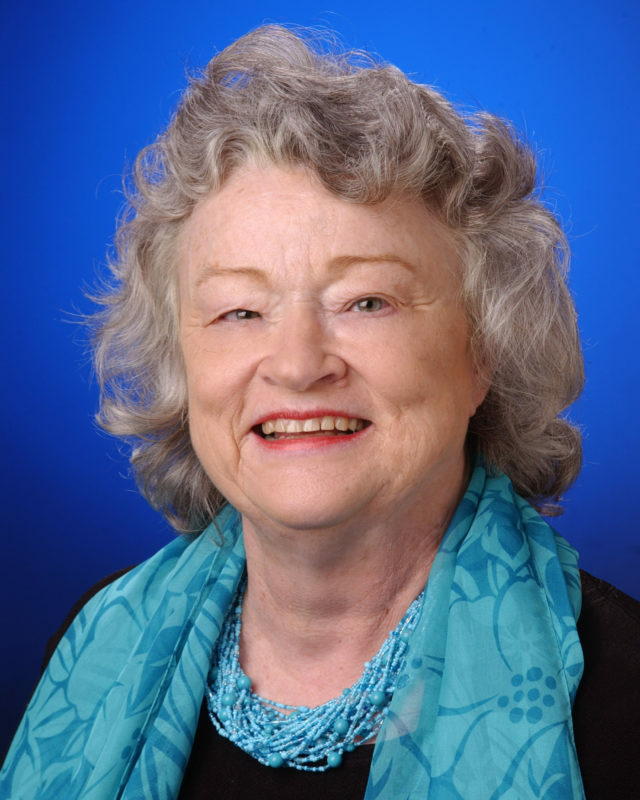 Lucy Morgan of Tallahassee has had a distinguished career of over 40 years as journalist with the St. Petersburg Times and other Central Florida Newspapers. Ms. Morgan began her career in 1965 as a general reporter for the Ocala, Florida Star-Banner. In 1968 she joined the St. Petersburg Times, where in 1986 she was appointed the chief of the paper’s Capital Bureau in Tallahassee. A recipient of numerous awards, her career was highlighted by winning the 1985 Pulitzer Prize (along with fellow report Jack Reed) for investigative reporting. The Florida Senate honored her during its 2005 session by naming the Senate Press Gallery in honor of Mrs. Morgan for her 20 years of reporting on the Legislature.